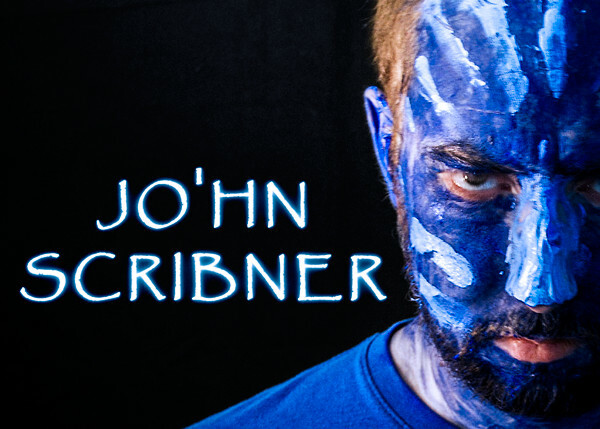 John Scribner was born and raised in Portland, Maine. He has a B.A. in theatre, but spends more time at the cinema. He obsesses over The Venture Brothers, and marathons Kelsey Grammer sitcoms. One of his life goals is to watch through every film ever nominated for an Academy Award for Best Picture, Actor, Actress, Supporting Actor or Supporting Actress, though this quest is currently stalled. He sat through fifty-two weeks of High Fidelity. He survived a year-long tour of his beloved Jurassic Park. He hates AVATAR. 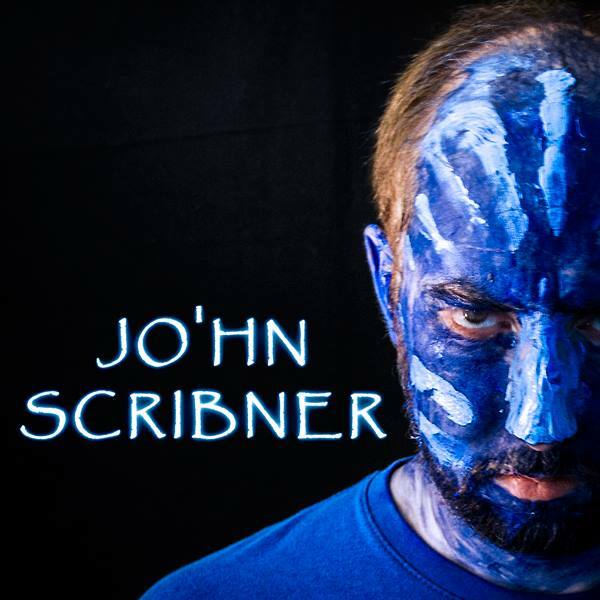 You can follow Cinemanaut John on Twitter at @scribdecahedron or contact him via e-mail at john@cinema52.com. Click here to view all posts by Cinemanaut John! We watched movies we hate, once a week, for an entire year. Click here to learn more about our experiment! Our readers voted and now Cinemanauts Adam, Bill, and John are each stuck watching a movie they hate, once a week, for an entire year.